Wall furnace repairs require an expert technician who can diagnose and begin repairing a problem immediately. Since most wall furnaces have gas valves, thermocouple components, a thermostat and a gas orifice, it may not be easy to identify immediately what is causing your problem. However, the wall furnace repair experts at Brea Plumbing are fully trained to diagnose the problem immediately and get to work correcting it. Residential wall furnace repairs and commercial wall furnace repairs in Brea, Fullerton, Placentia, Vila Park, Yorba Linda, Diamond Bar, Roland Heights, La Habra, Anaheim, Orange Park, Santa Ana, and other Orange County areas are a specialty at Brea Plumbing; we take pride in being able to offer this service to our clients. In addition, if you are considering installing a residential wall furnace or a commercial wall furnace, we can help by evaluating your residential or commercial property and help find the right system for your needs. 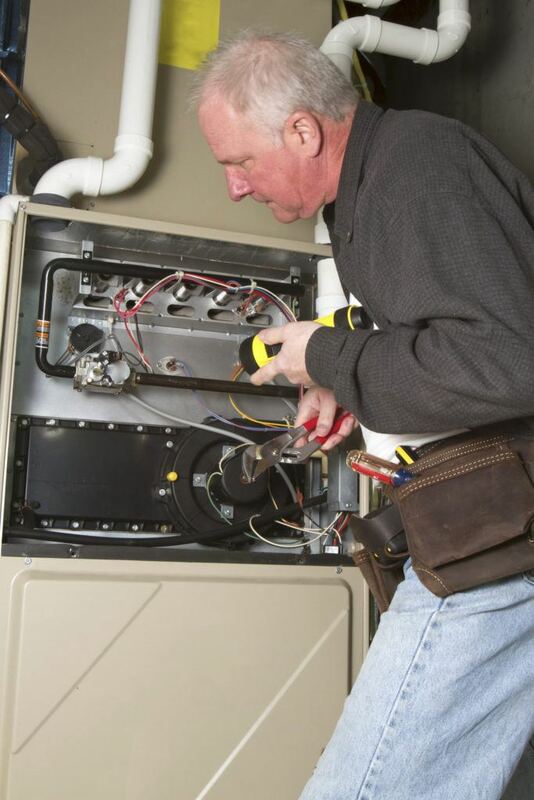 Furnace problems can be a real inconvenience and we understand that you want it corrected as quickly as possible by a technician who understands your system. At Brea Plumbing, all of our heating system technicians are fully trained to evaluate and correct all wall furnace problems. Call us today; we are available 24 hours a day, 7 days a week for all emergency wall furnace repairs.